"I once tried a body scrub with brown sugar from Fresh. It was soooo nice, but a real luxury. I would like to make my own and I really enjoy your DIY posts. I do not live near a store with natural oils and I cannot order $50 worth of supplies on-line. Can you give readers a recipe for a body scrub made from items commonly found at the supermarket?" Sure thing! 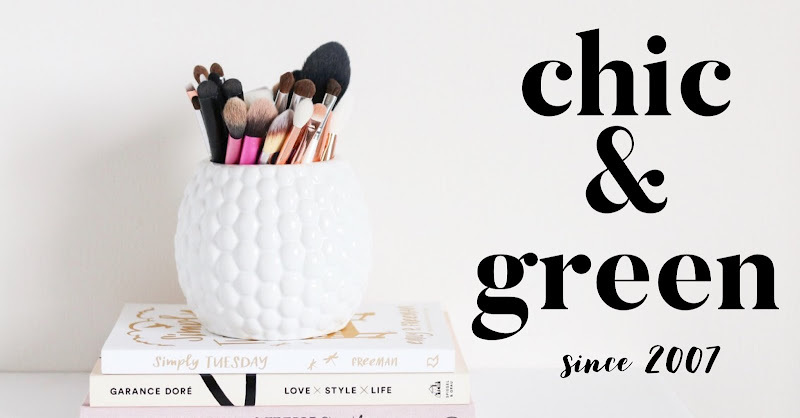 This super simple recipe is for Emily and anyone else out there who would like a very affordably priced, effective product. Everyone needs some exfoliation. Even in the summer time when we're generally not as dry, a good scrub can make your arms and legs smooth and radiant. It also provides the perfect canvas for applying tinted bronzers and self tanners. 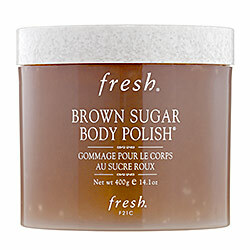 The cult favorite body scrub mentioned by Emily is a $65 product from Fresh called Brown Sugar Body Polish. Is it worth $65 for 14 ounces? No way, Jose. It is a nice, albeit very overpriced product. Today, we're going to make a similar body scrub using items you can find at the grocery store. After I post that recipe, I will post a "fancier" recipe using many of the same ingredients found in the Fresh product. The second recipe will be much, much closer in terms of oils used and scent. Please keep in mind, though, that the first sugar scrub recipe will be just as effective! Now, I will use oils found right at any grocery store. You may not live by a huge Wegmans or a Whole Foods. Maybe you're in a tiny town with a small grocery store. Surely, there will be canola and olive oils, though! The proportion you want--no matter how much you're making--is 2 parts sugar to 1 part oil. This is what I personally feel is ideal. You can always alter it if you like it firmer or softer. You only need those ingredients! I also suggest adding in a squirt of honey. If you have buckwheat honey, even better! It contains an abundance of antioxidant protection. Do you have vitamin E capsules? Squeeze in a bit of vitamin E from your vitamin. Gently combine in a mixing bowl and you're ready to scrub! Make your own version--first of all, we'll skip the questionable ingredients. They serve no purpose and are irritating. This one can be mixed up so many different ways. I make this often, because I already happen to have most of the oils on hand. 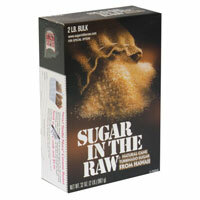 The sugars can be purchased at the grocery store. The oils can be found at Mountain Rose Herbs, Wholesale Supplies Plus, or many natural foods stores. I recommend Mountain Rose Herbs for the essential oils, too. Again, I will give you proportions because you may want to make several jars to share with friends or a tiny batch for just one application. Use 2 parts sugar to 1 part oil. Here is an example--Since this recipe contains many oils, I would combine the different oils into a 1/2 cup measuring cup. There is no right or wrong way. 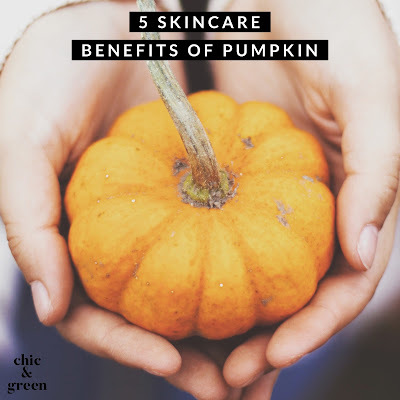 Just make sure you only use a small amount of vitamin E oil. It is quite thick and you only need a tiny bit. 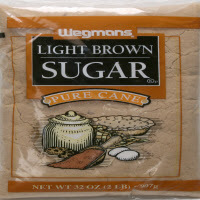 Use 3/4 cup turbinado sugar and 1/4 cup brown sugar. Add in about 10 drops of each essential oil. Combine these in a mixing bowl and stir gently with a spatula. Store in an airtight container. When you make this, you'll notice it smells SO MUCH like the Fresh scrub....and it's not $65!